Stream smooth 4K video contents, play lag-free online games or enjoy virtual reality in the comfort of your living room with Zyxel’s powerful PLA5405 v2 1300 Mbps MIMO Powerline Gigabit Ethernet Adapter. The Zyxel PLA5405 v2 comes with the HomePlug AV2 technology that transforms your power outlets into a 1300 Mbps Powerline network. 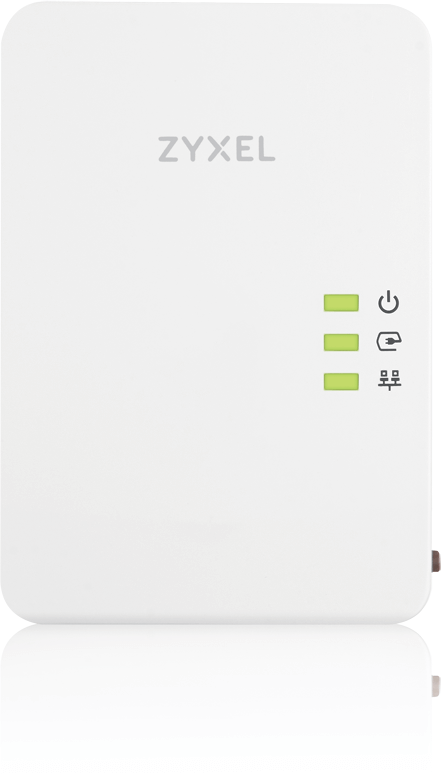 Taking advantage of all three electrical prongs – power, neutral and ground, the MIMO technology provides a stable whole-home coverage solution. 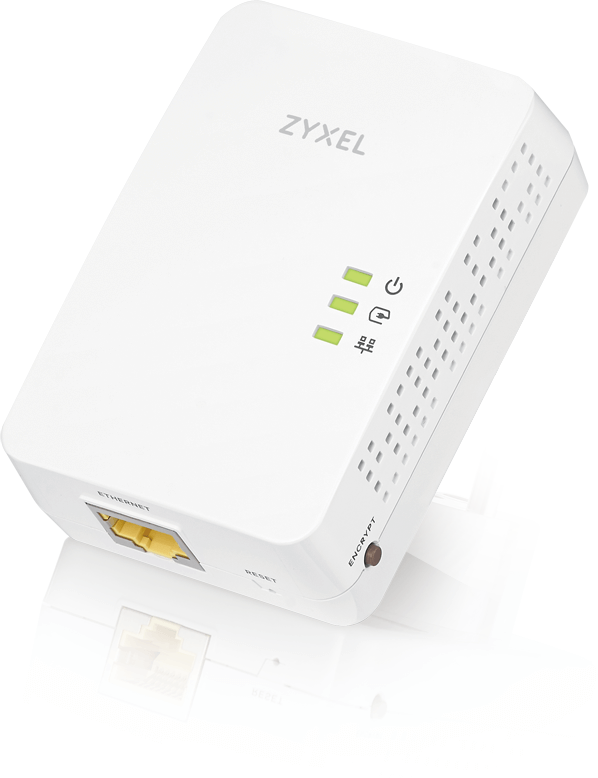 Just plug a Zyxel PLA5405 v2 1300 Mbps MIMO Powerline Gigabit Ethernet Adapter to an Internet gateway/router, and plug another powerline Ethernet adapter to a device, such as a video game console or a networked set-top box, that needs Internet connection in another room. 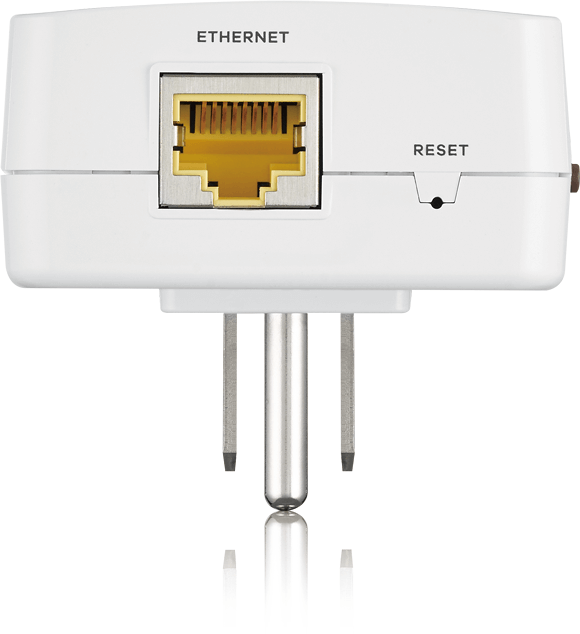 It is easy and simple to transform power outlets into a wired Gigabit network. The Zyxel PLA5405 v2 can extraordinary speeds of up to 1300 Mbps for your powerline network and it’s great for delivering ultra-high definition 4K video streams to your favorite network television devices. 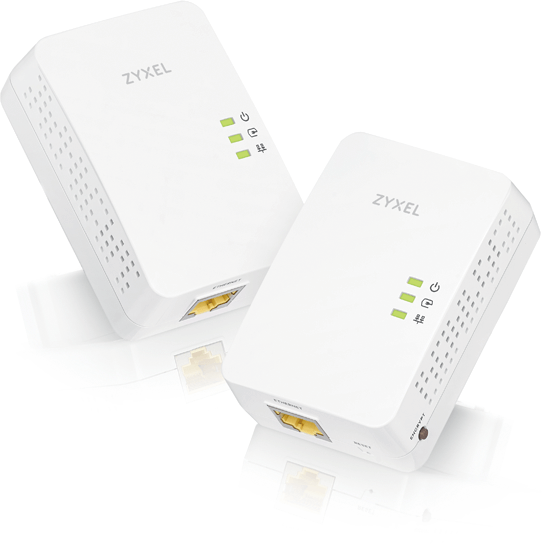 Gain advantage over your opponents with little to no latency for all you online games when you connect with Zyxel PLA5405 v2 powerline adapters! Plug powerlines into power outlets in your home and you have an instant Gigabit network. Full operation: 4 watt max. Download the Zyxel PLA5405 Datasheet (PDF).